These events were driven by our desire to continue to offer a high level of customer service to our customers, whilst the company continues to grow. We could not do this with our old computer system and all our staff based in a single location. Of course, this means we have welcomed several new people to the team throughout 2018. We know you like to put a face to the name of the person you are speaking to, which is why we have a dedicated staff page on this website. Here you can see a recent image of all our team members, and some have provided a personal profile. On the staff page, we list the staff members in alphabetical order, to make it easier to find the person you are speaking to. 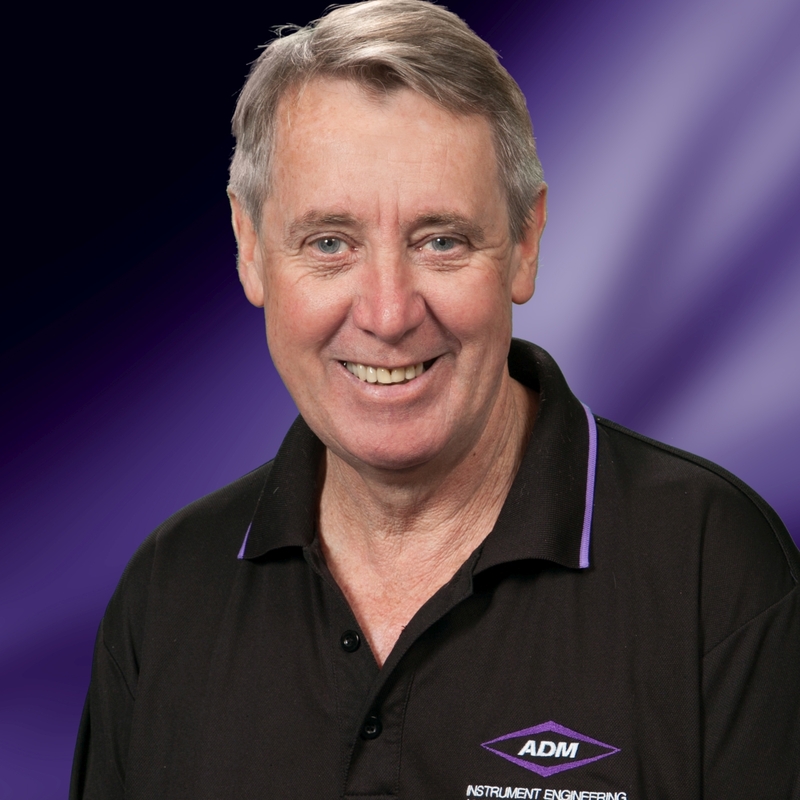 Glenn established ADM in 1986. The company is founded on the principles of providing service excellence and the best possible solution. Glenn has never been about taking an order at any cost. These principles remain at the heart of ADM today, and we want our customers to feel that we have delivered more than what was expected. Kristin is Glenn’s daughter and joined ADM in 2007. Kristin is a strong believer in selling quality products to customers when they are needed, not just making the sale for the sake of it. 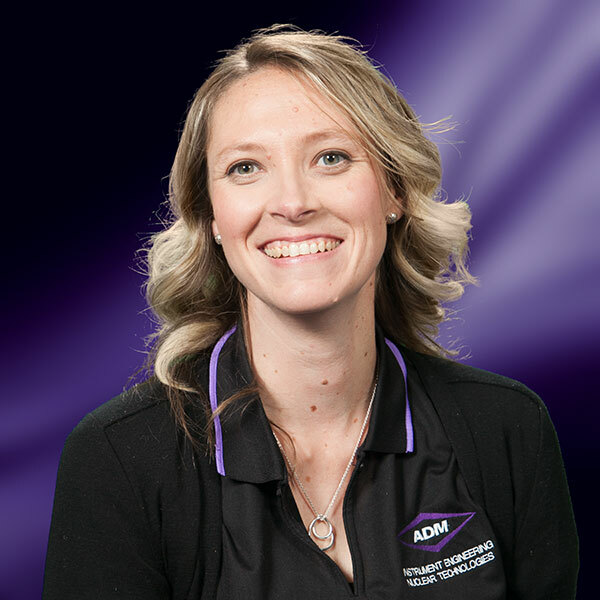 Kristin focusses on business development and looking for opportunities to take ADM’s customer service delivery to the next level as the company grows. 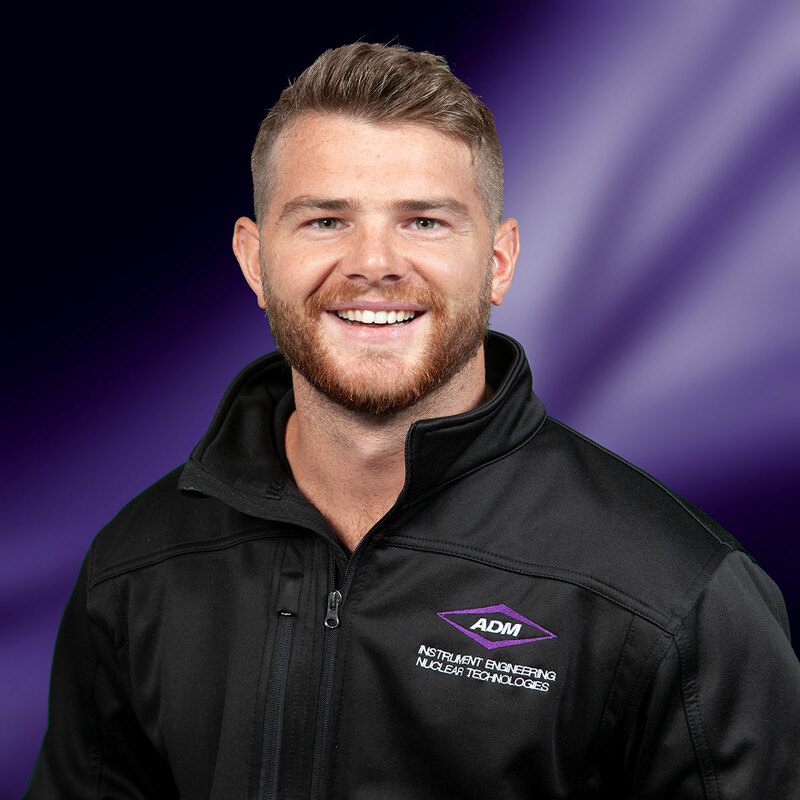 Jono is married to Kristin and joined the company in February 2017 to manage the overall business operations of ADM, making sure all areas of ADM are functioning well. He is also responsible for ensuring that our staff are skilled and resourced so that you receive the best possible experience and service. Jono loves numbers, metrics and measurables – and using data to improve service, planning and outcomes. 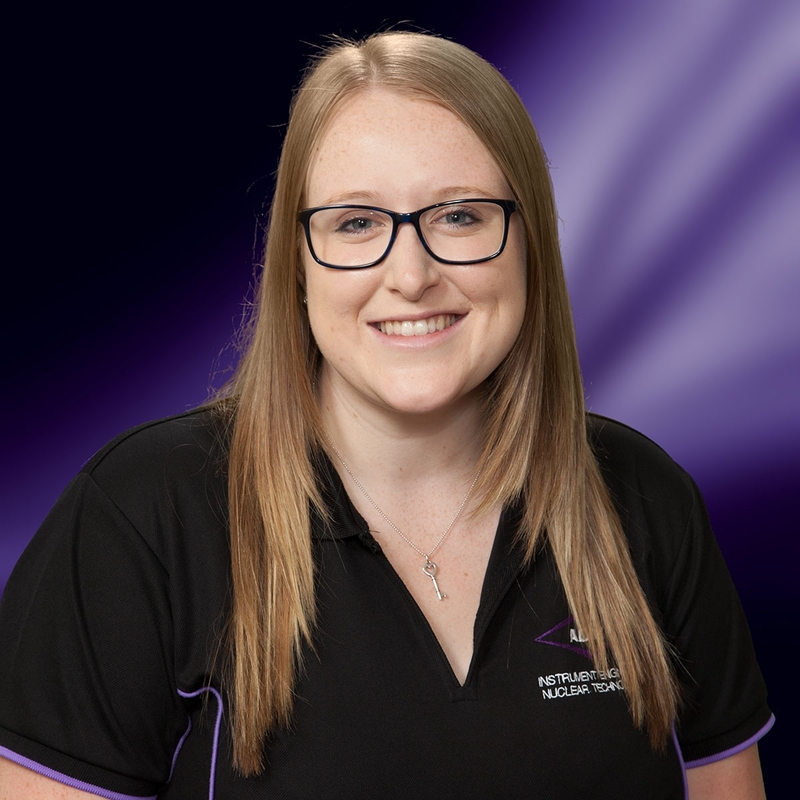 Sarah joined our team in June 2018, just as we commenced the implementation of our NetSuite CRM / ERP system. 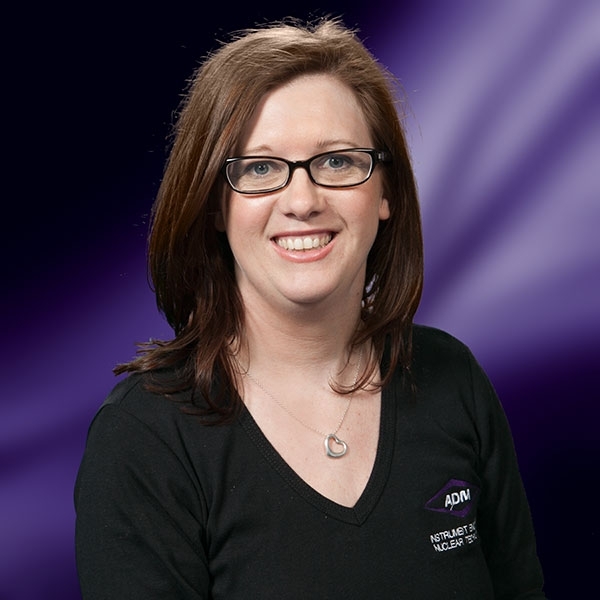 Sarah has a critical eye and has driven a number of procedural changes that have improved our operational efficiency and reduced our error rates. 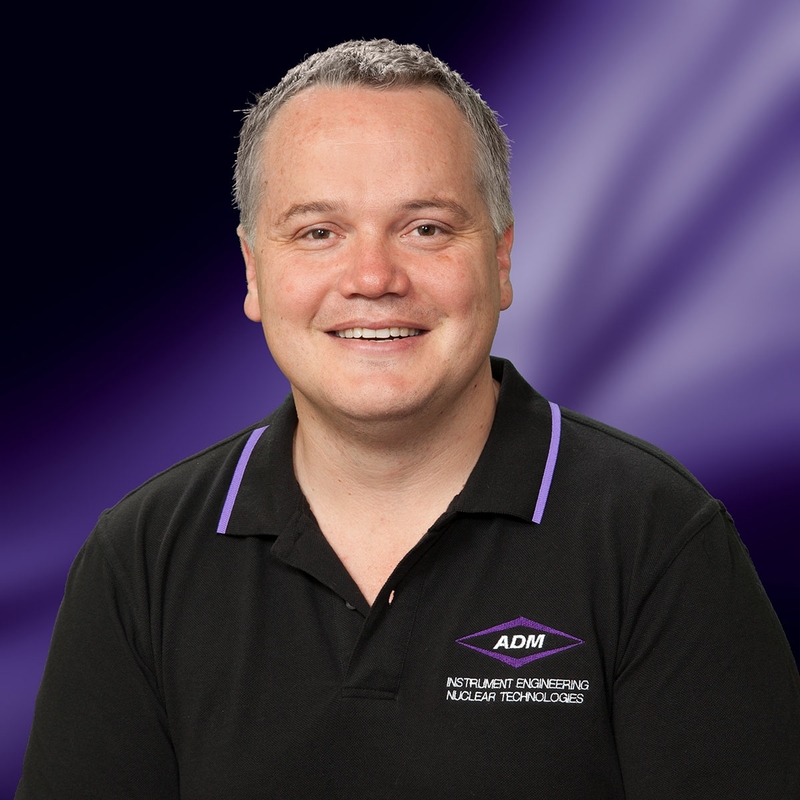 Adam has been with ADM since July 2013 and manages a team of professionals, who aim to effectively communicate the ADM message of superior service, great pricing, sufficient stock and technical support to our customers. Adam gets a real kick out of helping a customer select the right product for their application and developing the resulting business partnership. Freda joined ADM at the same time we moved into 26 Garden Boulevard, in mid 2015. Freda oversees the Customer Service team who take care of your orders. Freda plays a vital role in supporting the management team and managing company projects, such as our ISO9001 : 2015 compliance. Stephen came on board in April 2014. 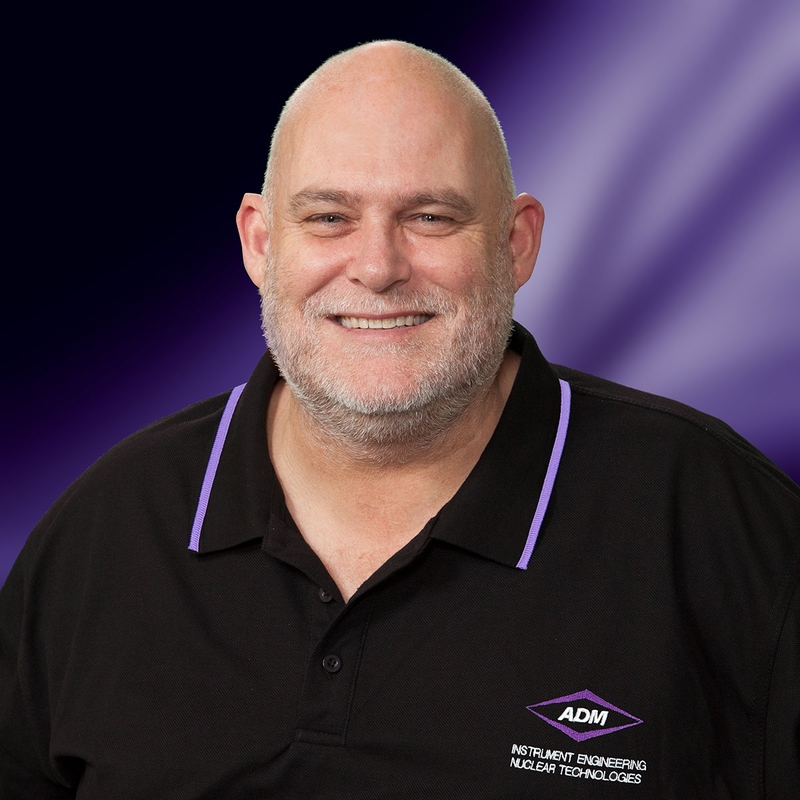 Initially as QLD Technical Sales Representative and Marketing Coordinator, splitting his time equally between the two roles, but in 2017 moved to take the role of Marketing Manager. As well as writing most of the content for all our publications, Stephen also manages the delivery of both our marketing and print communications. This includes ensuring content is found by search engines, customers receive communications on time, and on time publication of our company magazine Power Sense Test. 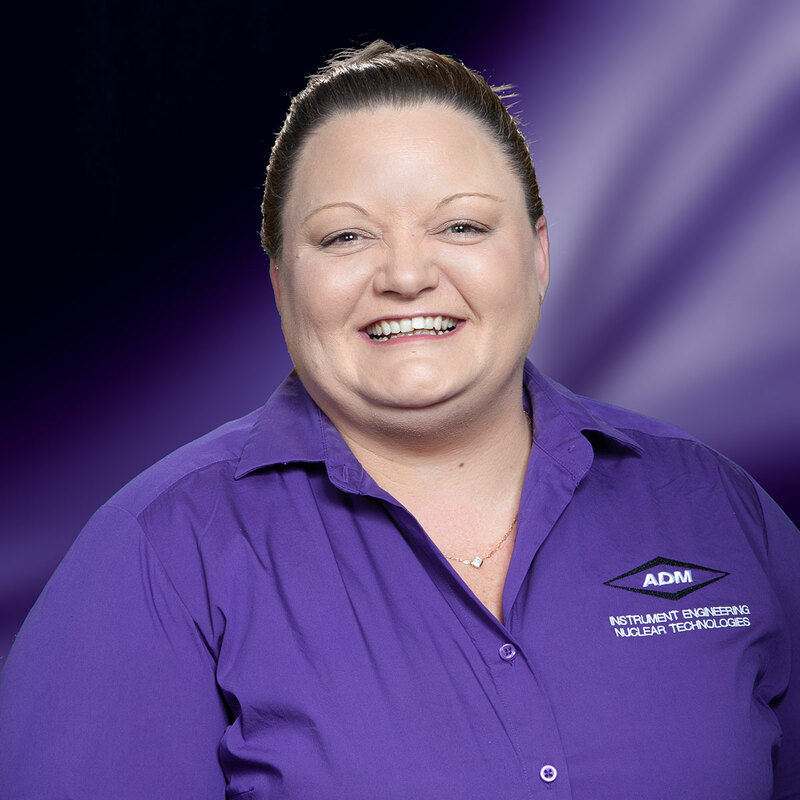 Sheree joined ADM in late 2018 to head up our new Western Australia team. 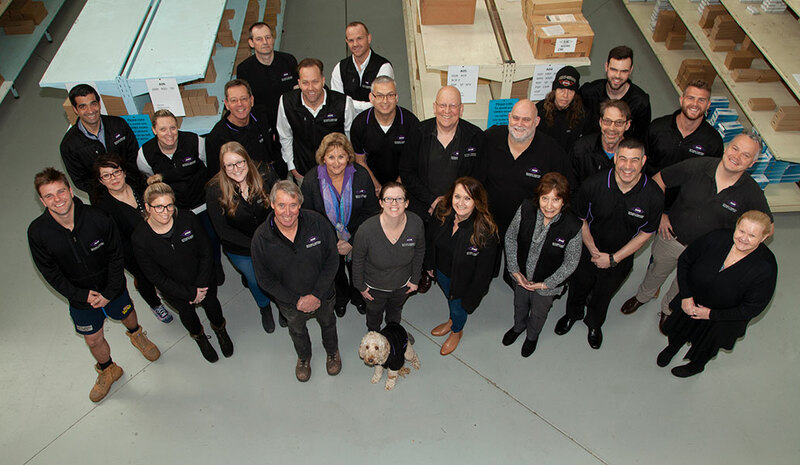 Sheree also played an instrumental role in identifying a suitable location for our WA office and warehouse, and getting the WA operation up and running. 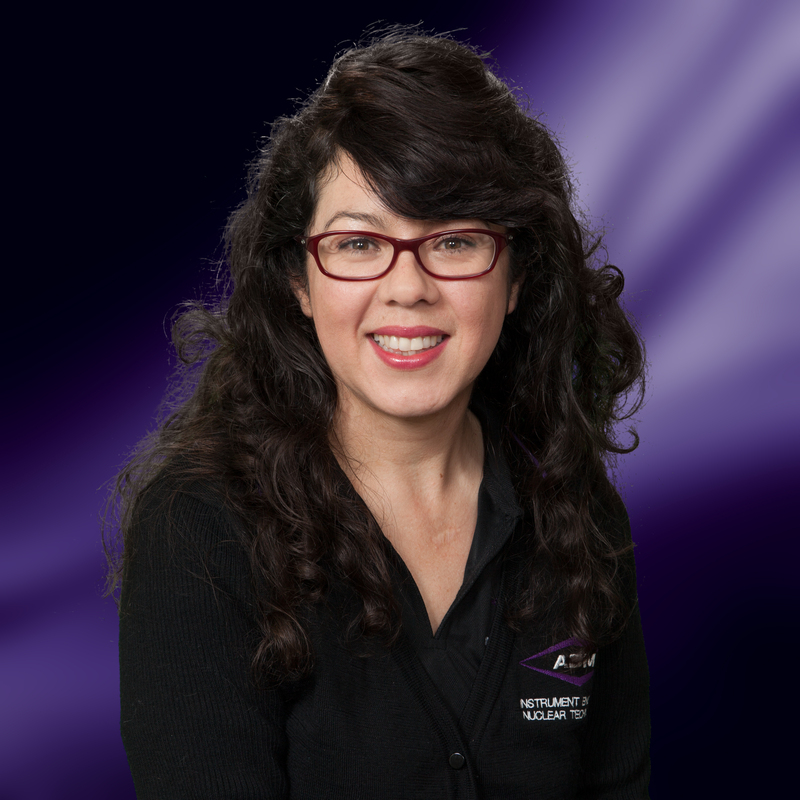 Sheree also looks after our LED lighting customers in WA and will be working with them to ensure we have adequate stock of the LED drivers they need. Adam joined our WA team towards the end of 2018. 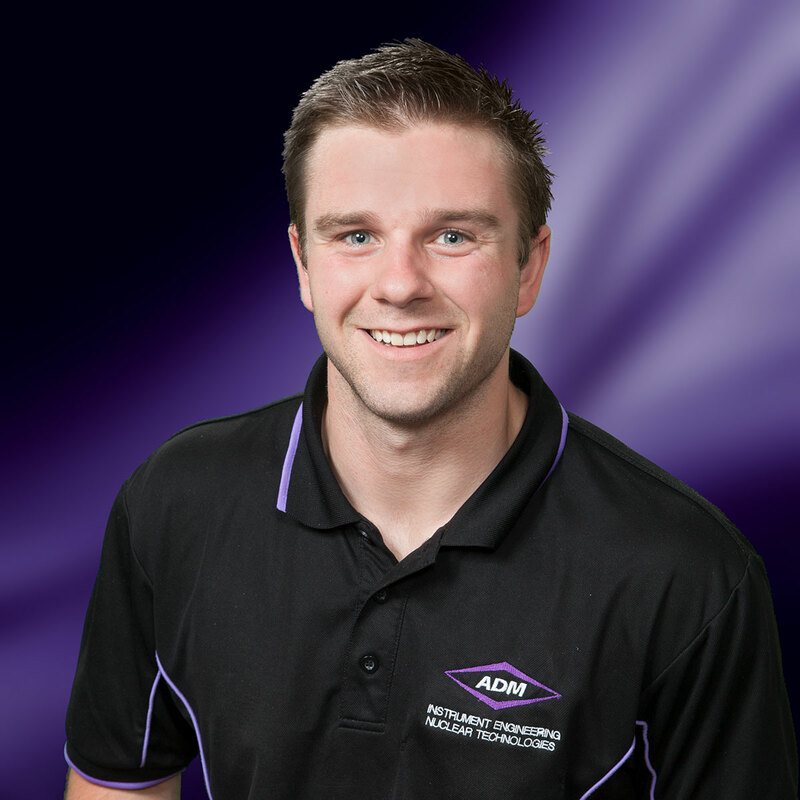 Adam looks after ADM’s industrial power customers who are located in Western Australia. He will be closely working with our customers to ensure that we have the correct stock profile in place to best support the WA market. Kariem also joined our WA team towards the end of 2018. 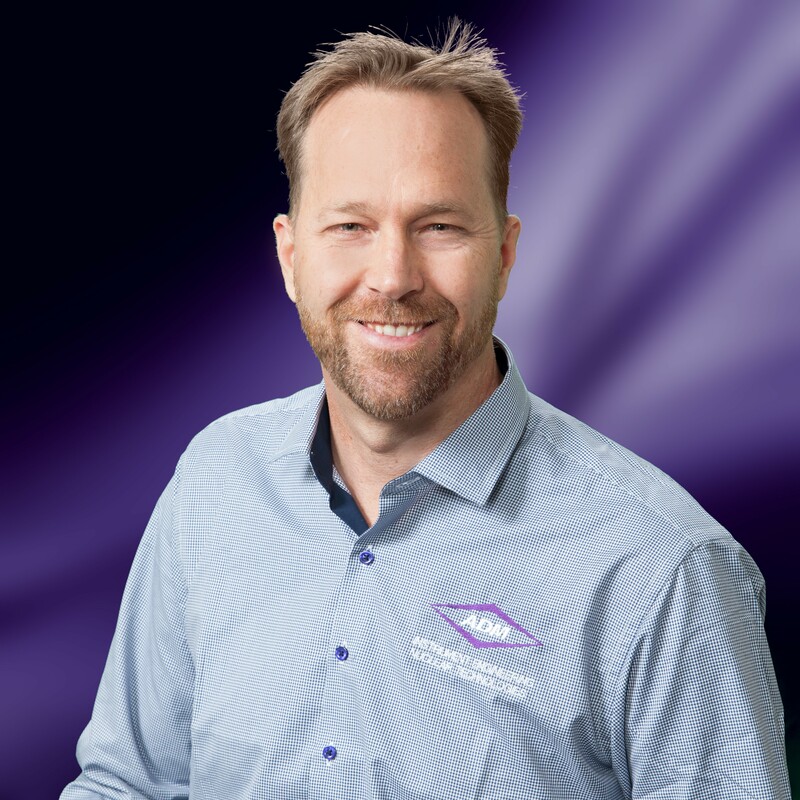 Kariem has a strong track record of providing technically sound instrumentation solutions, and looks after our Sense and Control customers who are based in Western Australia. We welcomed Daniel to the team just before Christmas 2017. 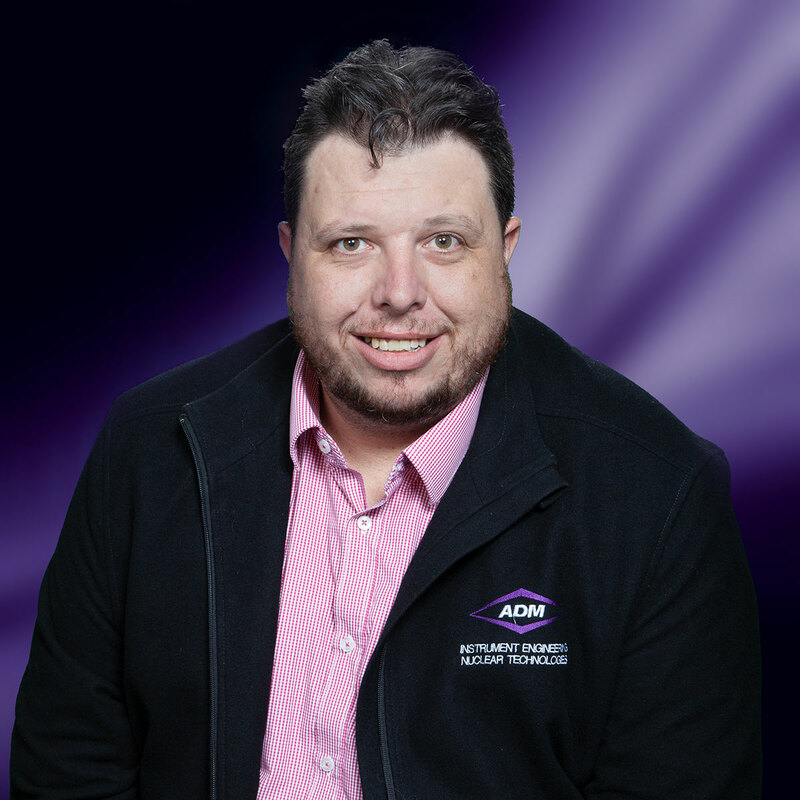 Daniel’s track record in service delivery excellence has enabled ADM to enhance our support of our New South Wales customers, especially with the expansion of the number of products and services we offer. 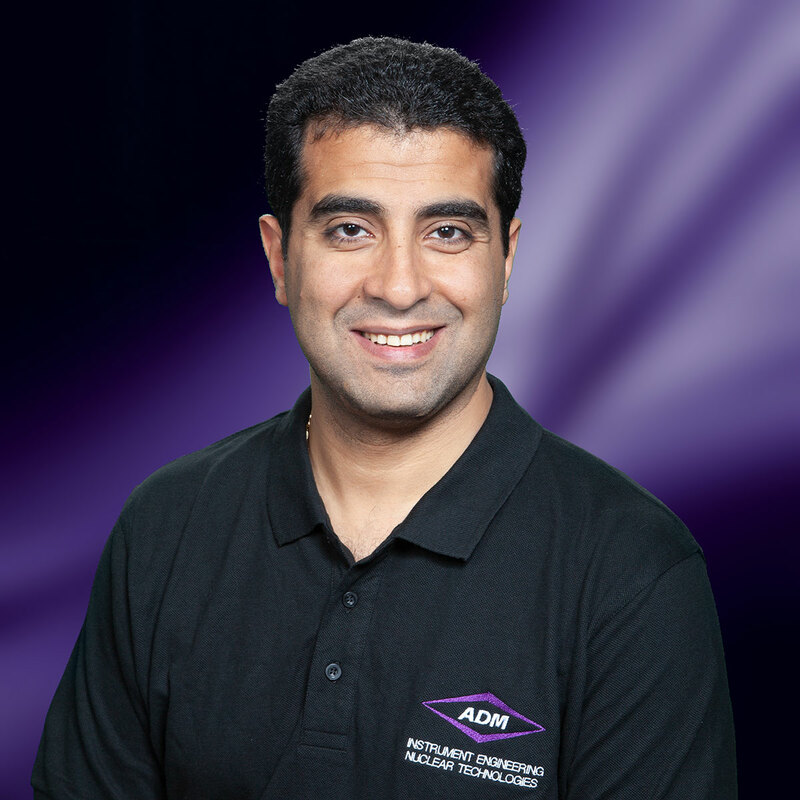 Samir has been a part of the ADM family since 2015. 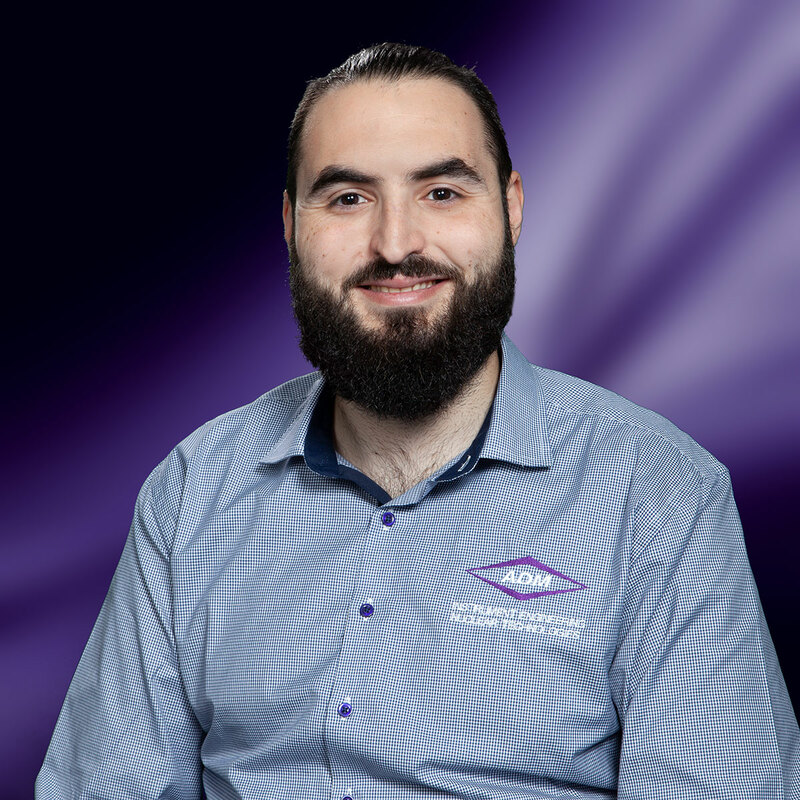 Until late 2017 Samir had been single-handedly looking after our customer base in New South Wales. Samir enjoys meeting customers and helping them find a suitable solution for the task at hand. Jadon joined ADM in November 2017 as Territory Sales Leader in Queensland. 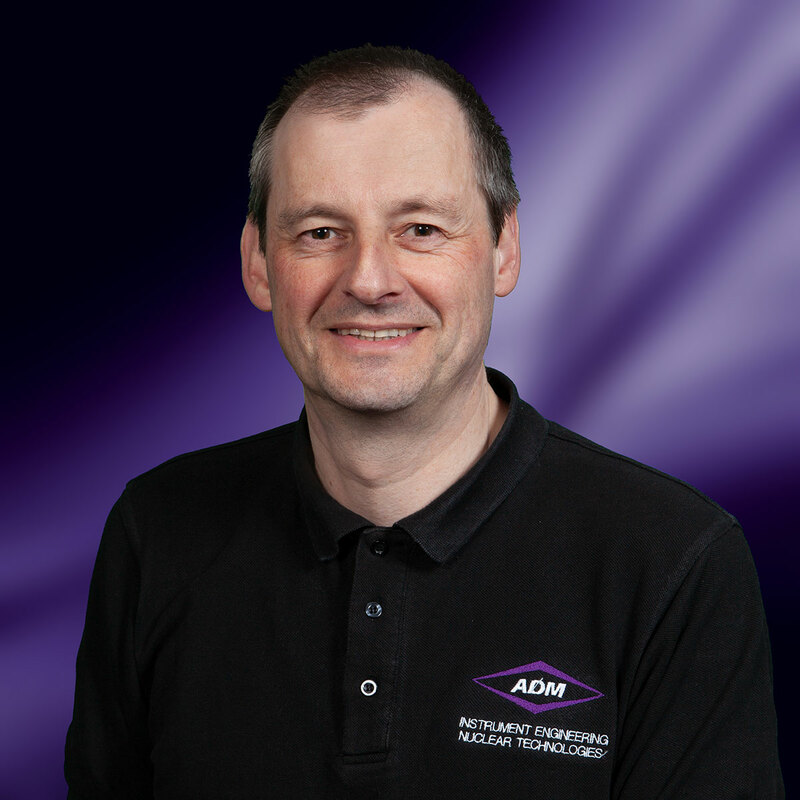 Jadon has many years’ experience in industrial automation, and is focussed on ensuring that ADM customers are presented with the best solution for their application. 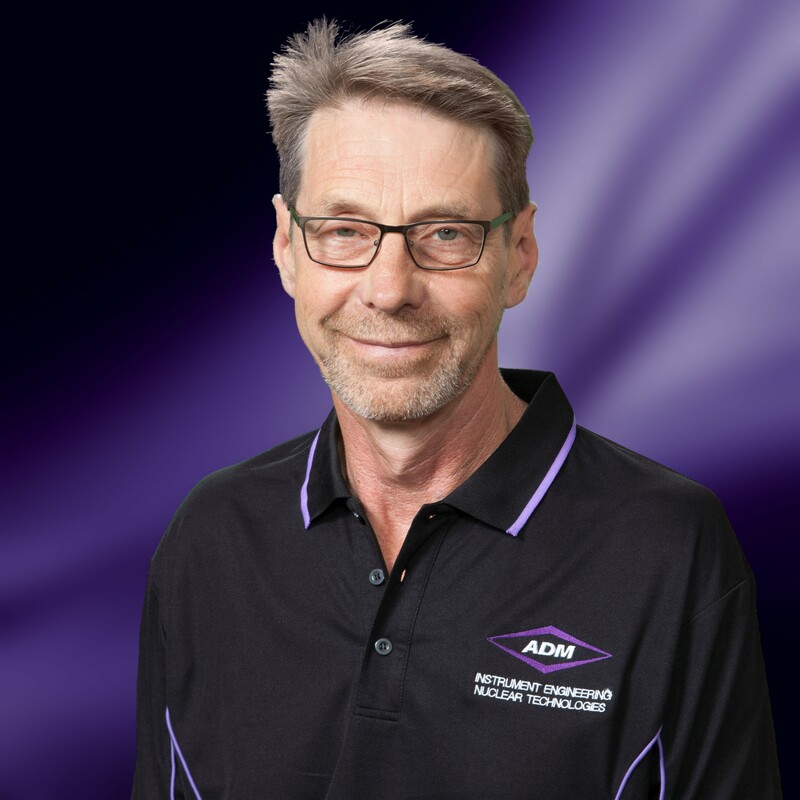 Robert joined the ADM Team in early 2018. With a proven history of exceptional customer service and client management, Robert ensures that his customers are supported from both a technical and sales standpoint. Chris has more than 30 years of experience in providing customers with Eurotherm industrial data management and process control solutions. 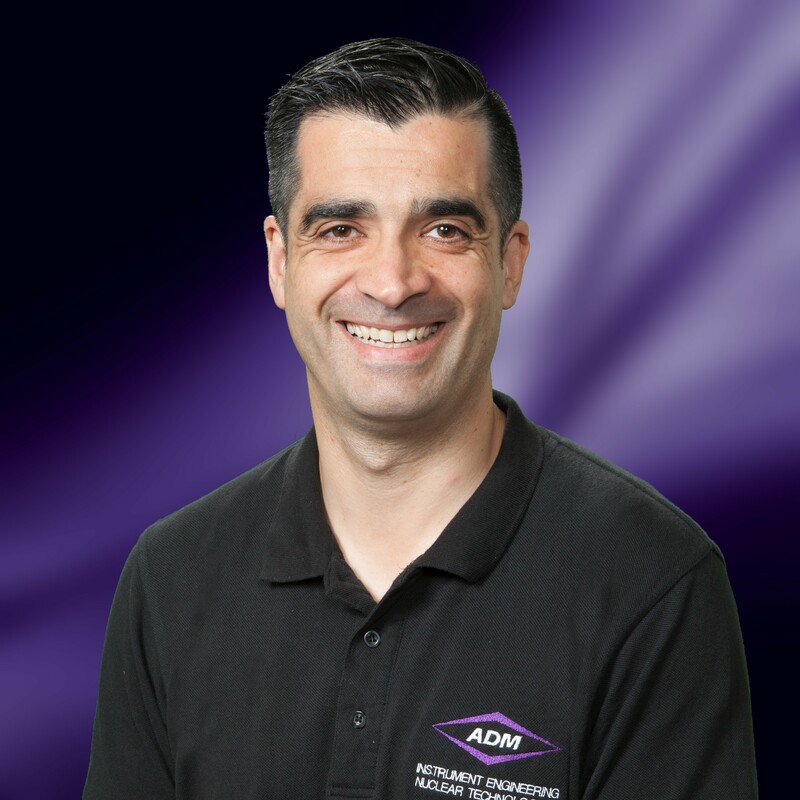 Christopher joined ADM in late 2016. 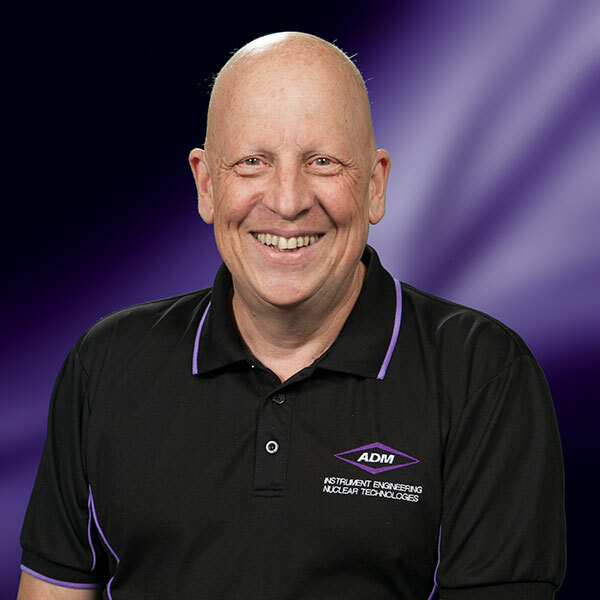 His Eurotherm product knowledge is second to none, and he adds value to any customer by providing well-considered solutions to a multitude of industrial process control and data management challenges. 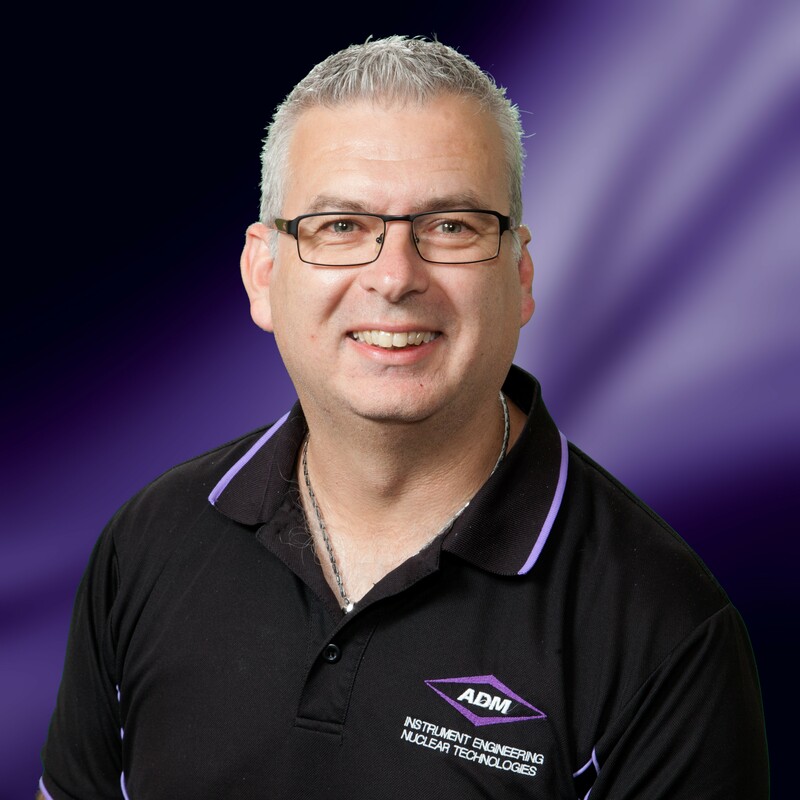 Ross Kells joined the ADM team in October 2017 as Technical Sales and Product Leader for MEAN WELL. Ross plays a pivotal role in ensuring that we give the absolute latest and up to date information to our customers when fielding MEAN WELL enquiries. Jared has an excellent understanding of ADMs power products, enabling him to help a customer select the most appropriate power supply for any application. He enjoys getting to grips with a problem and takes immense pride in offering a suitable solution. In 2018 Jared moved into a more active sales and customer relationship management role, reflecting his enthusiasm and ability in technical sales. 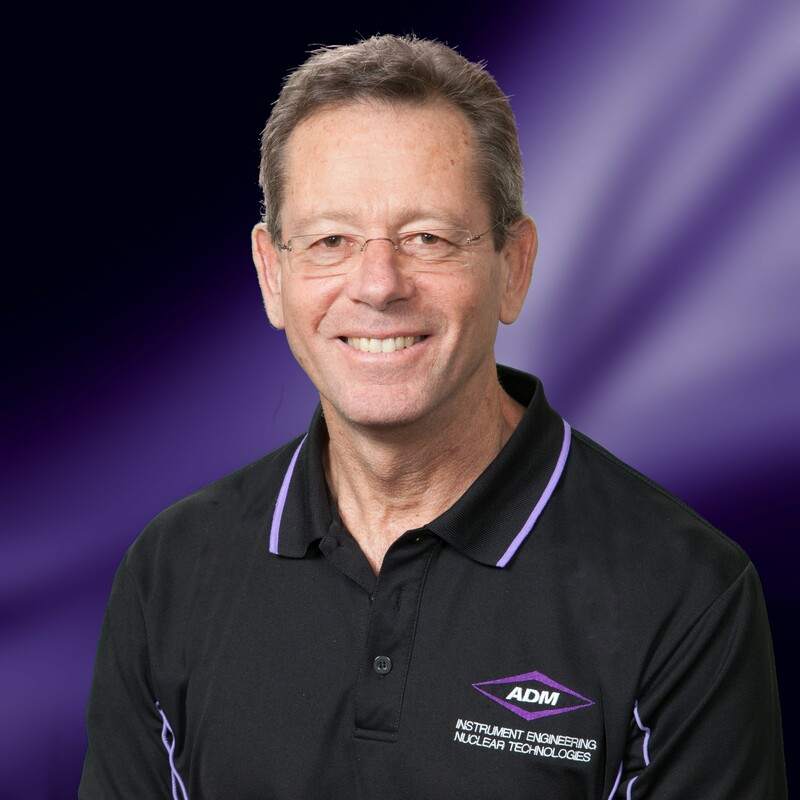 Socrates joined ADM during Q4, 2018. 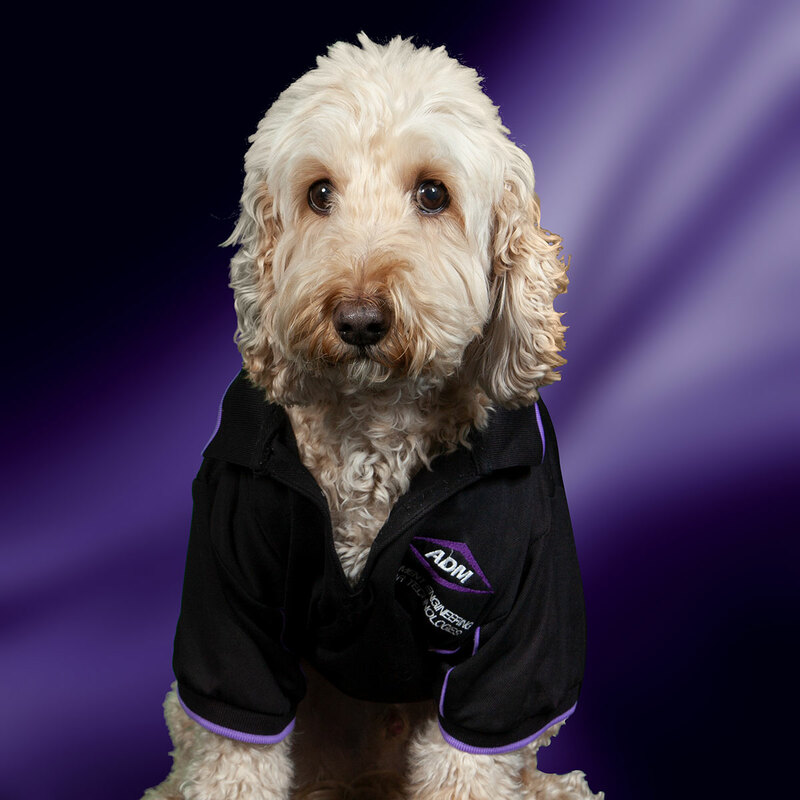 As well as being an enthusiastic member of our Victorian internal sales team, Socrates will also make regular trips to South Australia to support our customers based in this area. Grant is Glenn’s brother and works with Richard in the ADM workshop. As well as carrying out repairs and servicing customers equipment, Grant also helps customers resolve any technical issues they may have - and was the recipient of ADMs first award for exceptional customer service. 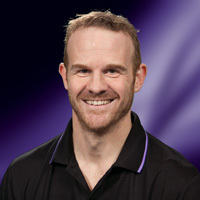 Richard joined the ADM technical department in 2007. Alongside Grant he is responsible for the service and repair of customer’s equipment, conducting site visits where necessary. He also assists customers over the phone with any technical problems they may have, or offering any assistance required with installing a product. Robert has an excellent eye for detail and enjoys searching out the best solution for our customers. He is leading our charge with the new Hytronik range, as well as the wider sense and automation product ranges. ‘Stickers’ joined our stores team in June 2017 and has played a vital role in ensuring that your orders get out of the door on time. He also actively contributes to finding ways of improving our stores processes. Brandon joined the stores team in Q2 2018. Brandon plays a vital role in ensuring that orders are picked and packed in time for the daily courier pick-ups. Vikki is married to Glenn. As well as supporting the customer service and stores teams, Vikki likes to interact with the staff and truly feels that they are a part of the family. Rhonda joined ADM in the very early days (in the early 1990s!) and is considered to be ADM’s very first employee. 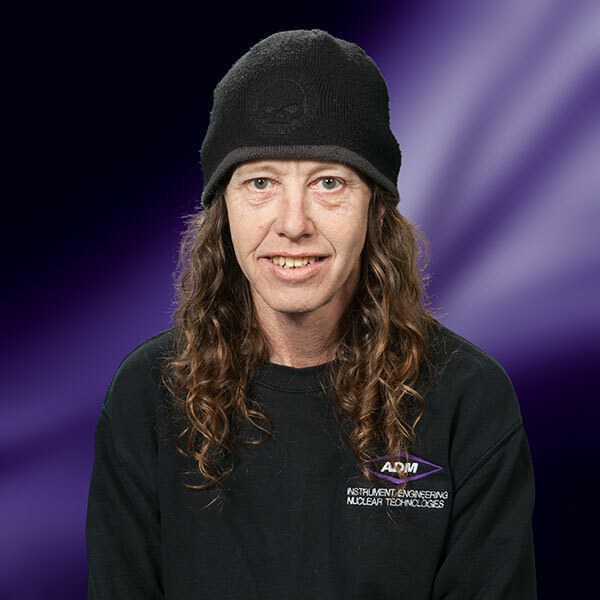 Rhonda has given unwavering, continuous sterling service to the company and our customers for more than 27 years! 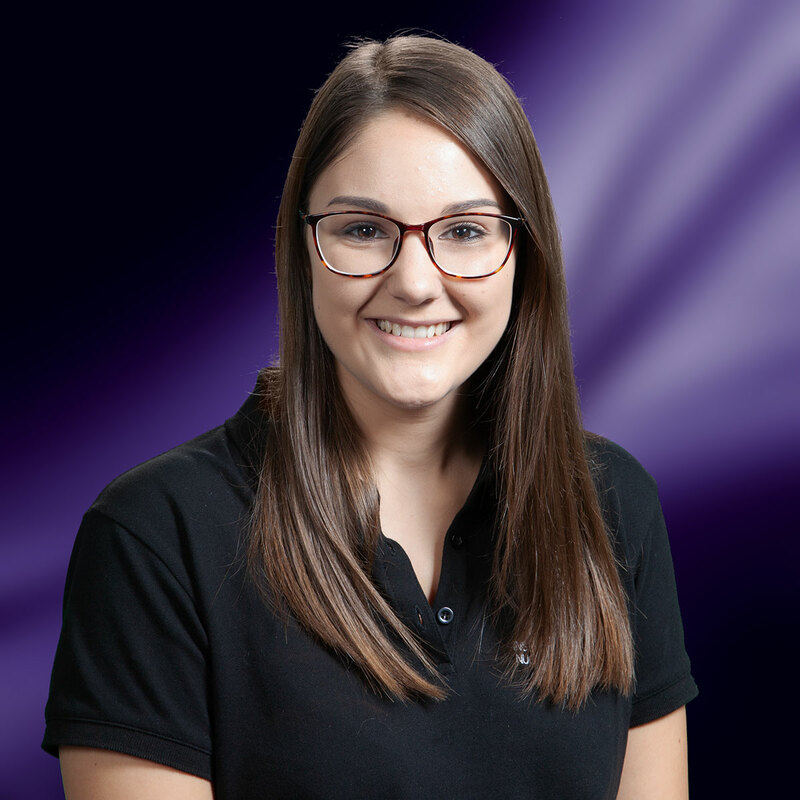 Danielle is our in-house problem solver who is dedicated to continuously improving the ADM experience for our staff and customers. 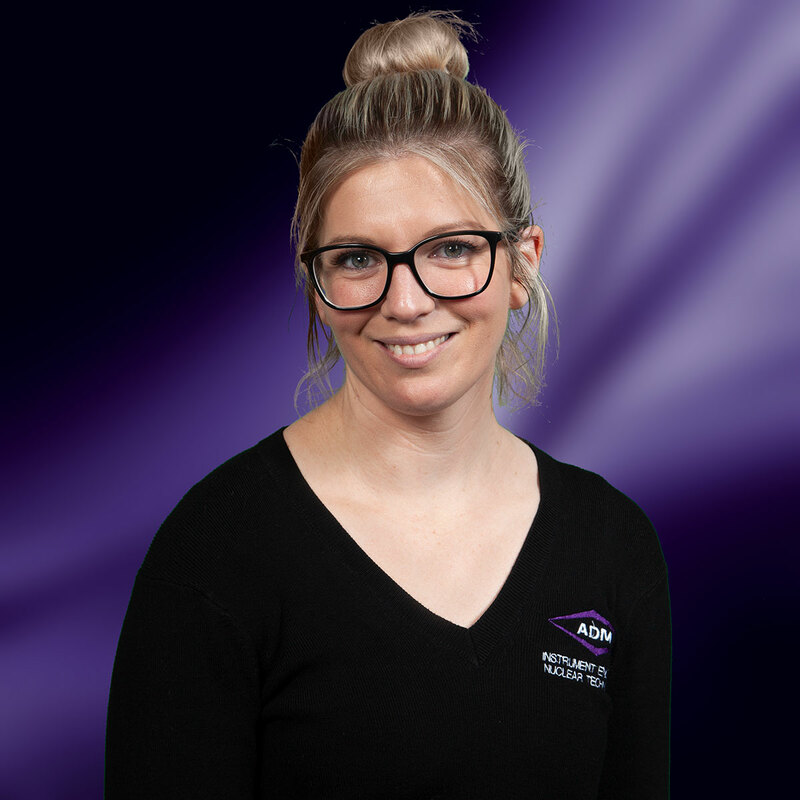 Danielle pays particular attention to ensuring the things that need to happen behind the scenes get done, so that customers’ orders and accounts are processed smoothly and seamlessly. She also provides invaluable backup to the Customer Service team to ensure we maintain our service levels during staff absences. Anna originally started with ADM in an administration and accounts role, later moving into the marketing team where she plays an important support role. Anna has enjoyed learning a completely different set of skills, including mailing list management, setting up E-mail campaigns and learning about marketing automation. 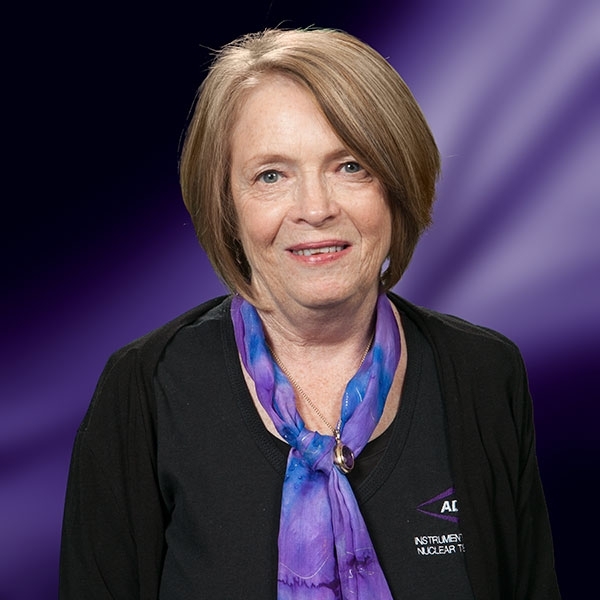 Many of our customers would know Anne’s name from the order confirmation emails that they receive. 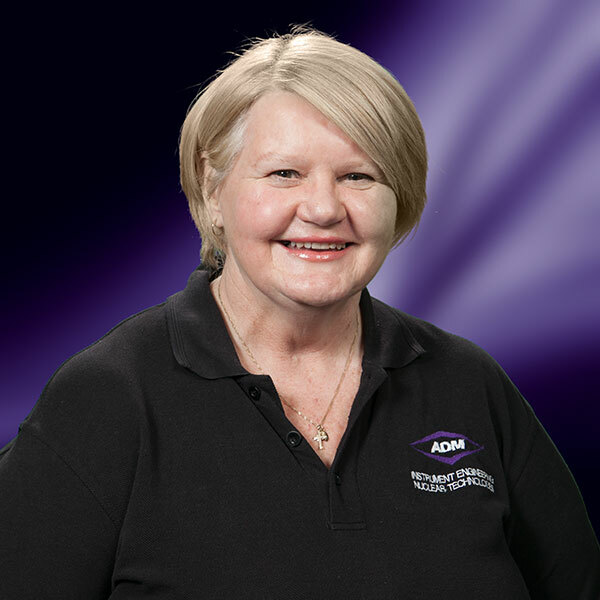 Anne processes most of the purchase orders that arrive into the orders@admtech.com.au inbox. She has quickly mastered NetSuite and processes and impressive number of orders a day. Originally joining ADM as receptionist in 2016, Laura took over the position of accounts officer in 2017, eventually taking responsibility for forward and back orders. Many of our customers will be familiar with Laura, as she has been (and remains) a key link in making sure we deliver! 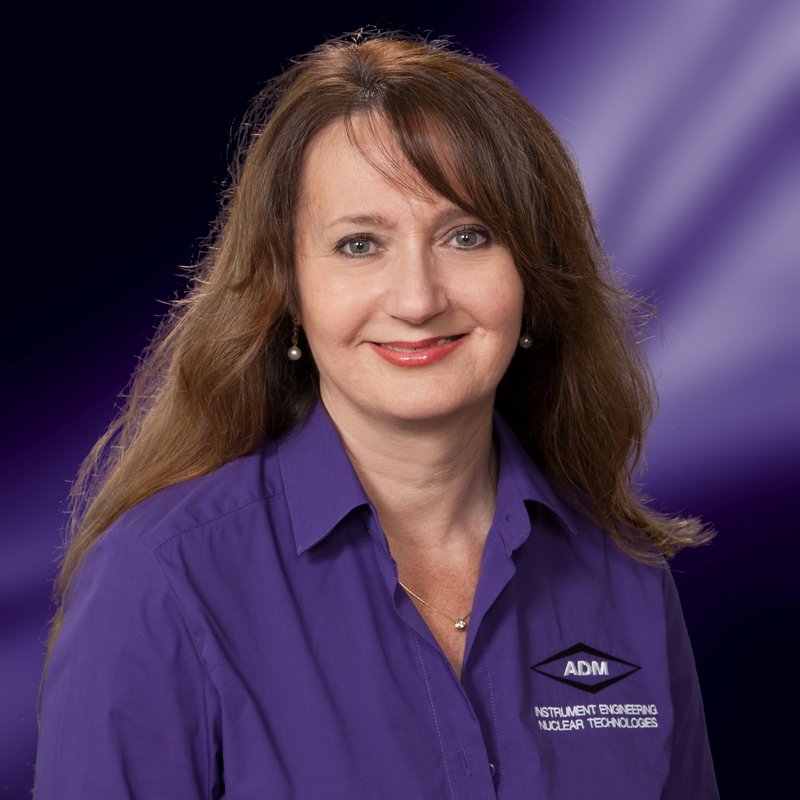 Kate joined ADM towards the end of 2018, providing vital support to both the warehouse and customer service teams. 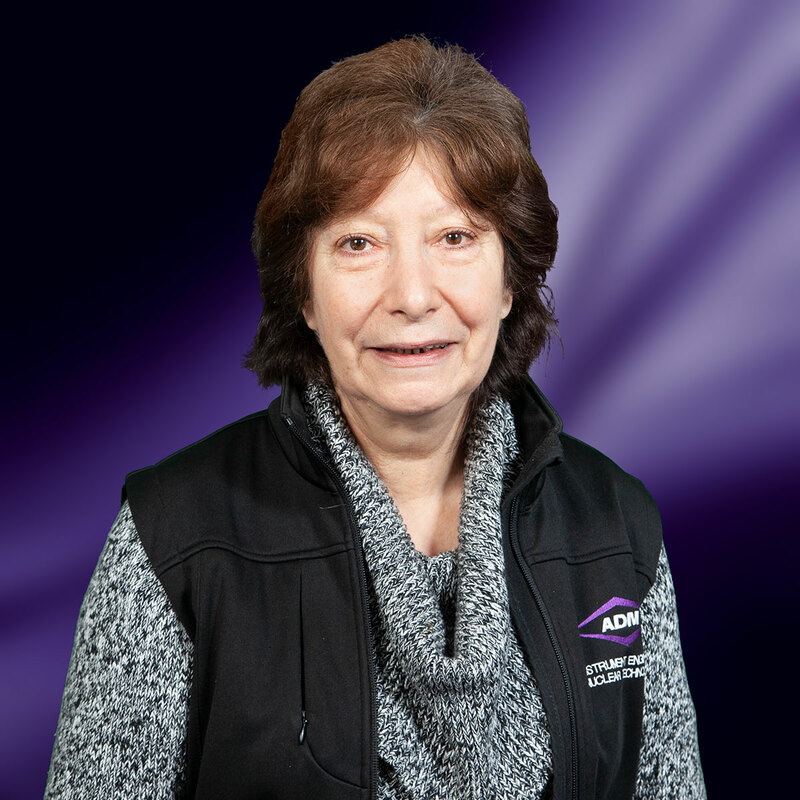 Pauline re-joined the ADM team in 2018 as our receptionist, after the successful outcome of an operation. 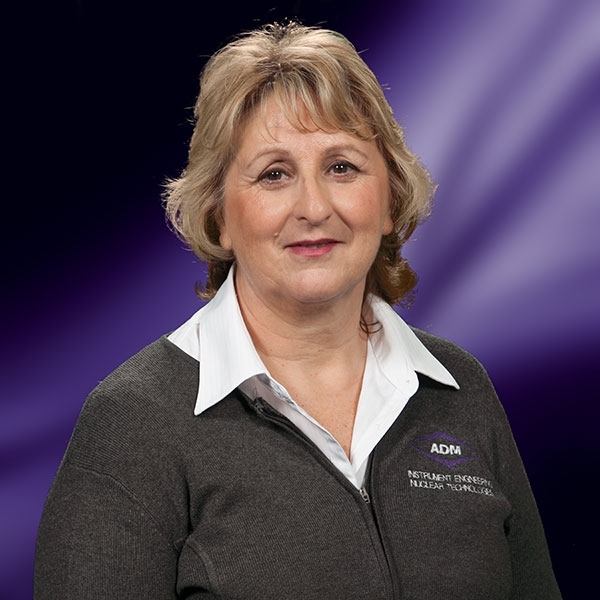 Pauline ensures that incoming calls are directed to the right area of ADM. Pauline can often help the customer there and then, so the customer gets their answer rapidly and with no holding. If anyone is having “one of those days” Snoopy is there to help. A few words with Snoopy will often make you feel better and give you the inspiration needed to achieve meaningful outcomes. Perhaps that has more to do with his doleful eyes gazing back at you. But Snoopy’s speciality is groaking. Yes, it almost seems as if he can be in two places at once if there is even the remotest chance of food being on offer.